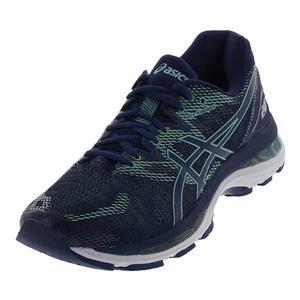 SALE Asics Women's Gel-Nimbus 20 Running Shoes Indigo Blue and Green $160 46% OFF $84.95 Size: 6 only. 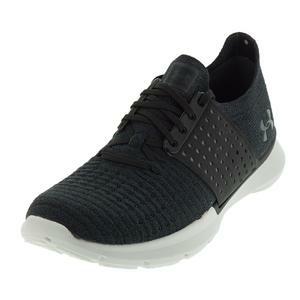 NEW Under Armour Women's Speedform Slingwrap Shoes Black and Glacier Gray $99.99 Size: 5, 5.5, 6, 6.5 only. 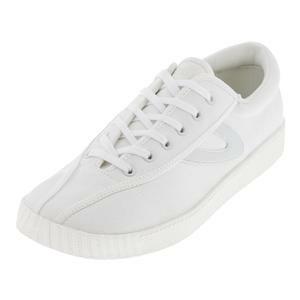 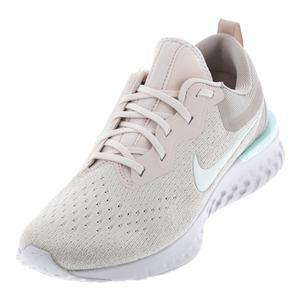 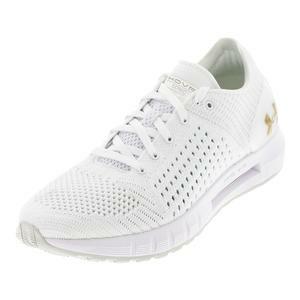 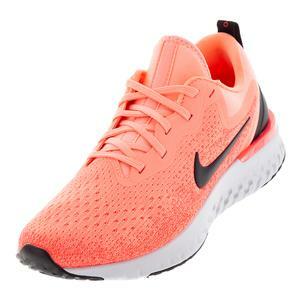 Under Armour Women's HOVR Sonic Shoes White and Elemental $120 Size: 5, 6.5, 7.5, 8 only.